LET4CAP’ added value builds on partners’ outstanding experience in organizing CEPOL, ESDC, EUPST and ENTRi courses and several other pre-deployment courses and on already existing material within EU as well as the United Nations. The consortium include 2 law enforcement agencies (the Center of Excellence for Stability Police Units of the Italian Carabinieri and the National Polish Policja), two centres of excellency in research and training, namely the Sant’Anna School of Advanced Studies (Italy) and the Centre for European Perspective (Slovenia) and one governmental agency specialised in project management of EU funds (Studiare Sviluppo). 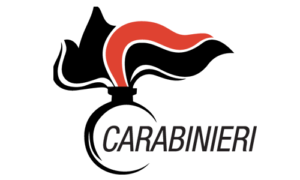 The Carabinieri Corps is an Italian police force with military status. The Corps reports to the Minister of Interior for security and public order issues at national level, and to the judicial authority (Prosecutor’s Office) for criminal investigations. As a law enforcement body, the Carabinieri investigate all crimes, including organized crime and terrorism. The Center of Excellence for Stability Police Units is an international Training Center established by the Carabinieri in 2005 in accordance with the G8 Action Plan “Expanding Global Capability for Peace Support Operations” (PSOs) to develop doctrine and common operational procedures for the employment of Stability Police Units in PSOs with the aim to create Gendarmerie-like forces prepared for rapid deployment, self-sustained logistics, interoperability with military components, and the capability to establish a strong police presence in hostile neighbourhoods. 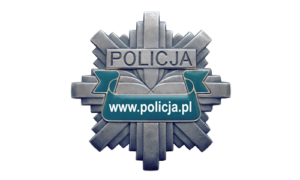 Policja is a Polish police force led by the Commander-in-Chief and his three deputies reporting to the Ministry of Interior. Its main task is preserving security and public order, creating conditions for effective service, as well as elaborating strategy and policy of fighting crime. It also monitors, analyses and evaluates police actions. Moreover, it is responsible for cooperation with other institutions in the scope of fighting crime (also in the international dimension) and organizing professional trainings. 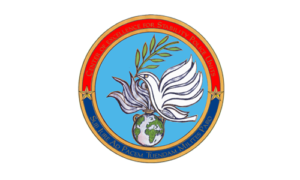 Its officers are involved in various international initiatives, including peace building and peace support operations. 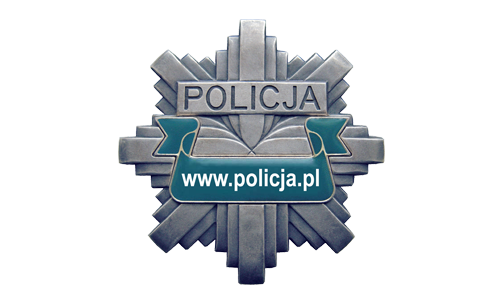 The Polish Police is also a member of EUPST II consortium and actively participates in and organises trainings for missions` personnel. 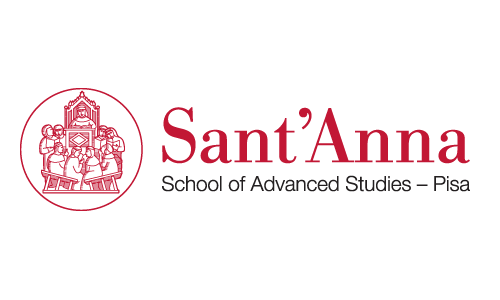 The Sant’Anna School of Advanced Studies is a public university – with special autonomy – working in the field of applied sciences. 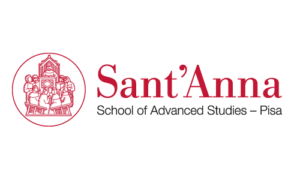 The school comprises 6 Institutes, each specialised in a specific discipline. The DIRPOLIS Institute (Institute of Law, Politics and Development) is a Research Center devoted to interdisciplinary studies in the fields of law, economics and political sciences. Its core mission is to conduct innovative research by adopting a multidisciplinary approach to offer a comprehensive and multi-faceted representation of legal, social, economic and political phenomena. The institute has an outstanding experience in the field of law enforcement and capacity building, specifically in the framework of the EU policies. 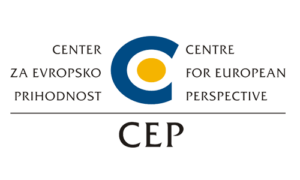 The Centre for European Perspective (CEP), founded by the Government of the Republic of Slovenia, assists the countries of the Western Balkans and other countries which share a European perspective, in their efforts to join the European Union (EU) by transferring Slovenian best practices, experiences and practical know-how. 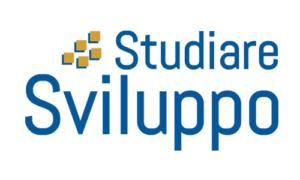 Studiare Sviluppo is an in-house agency of the Italian Ministry of Economy and Finance working on behalf of the Central Public Administrations in designing, implementing, monitoring and evaluating national public policies and programmes and in the design and implementation of EU Grant and Twinning projects. 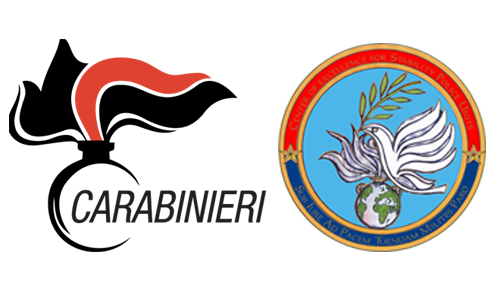 Since 2007, Studiare Sviluppo cooperates with Carabinieri for the design and implementation of capacity building projects in the area of security and police training. 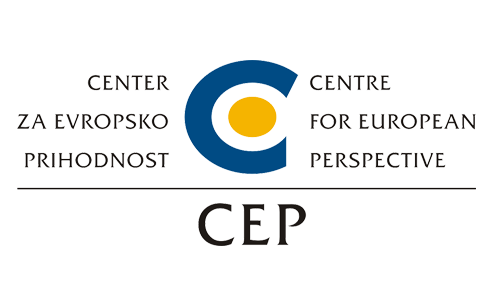 COeSPU and the Polish Police are members of EUPST (http://www.eupst.eu/ ) and also cooperate within the CEPOL (https://www.cepol.europa.eu/ ). 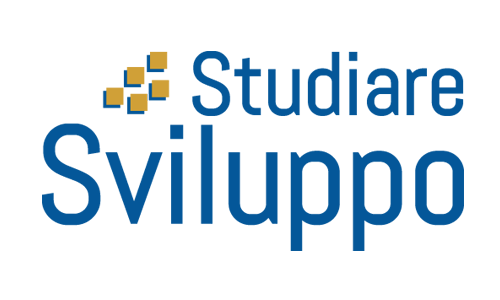 SSSA and CEP are members of “Europe’s New Training initiative for Civilian Crisis Management” (ENTRi) (http://www.entriforccm.eu/ ) and they are part of the ESDC – European Security and Defence College academic board (https://eeas.europa.eu/headquarters/headquarters-homepage_en/4369/European%20Security%20and%20Defence%20College%20(ESDC) ).